read more Gisele: Hot, long and slim. 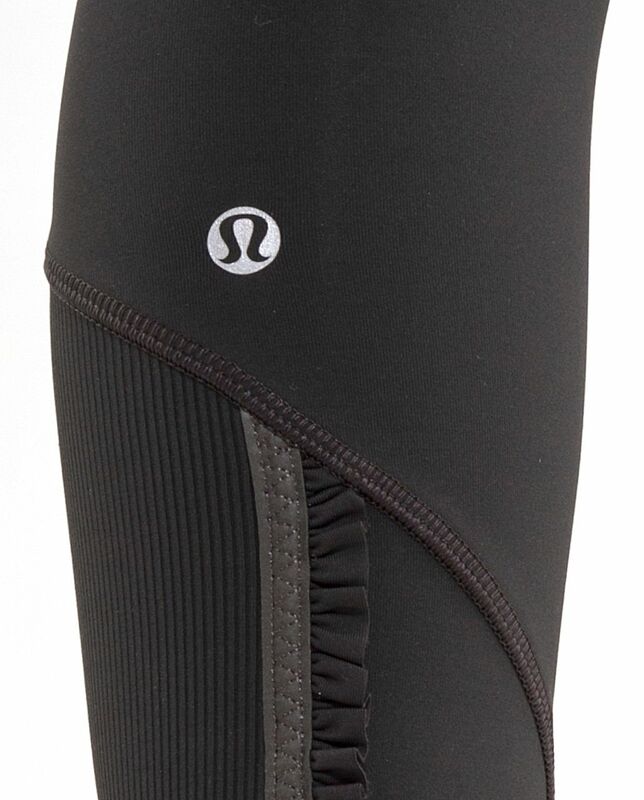 Our Run: Your Heart Out Tight: temperature controlled, long and slim. 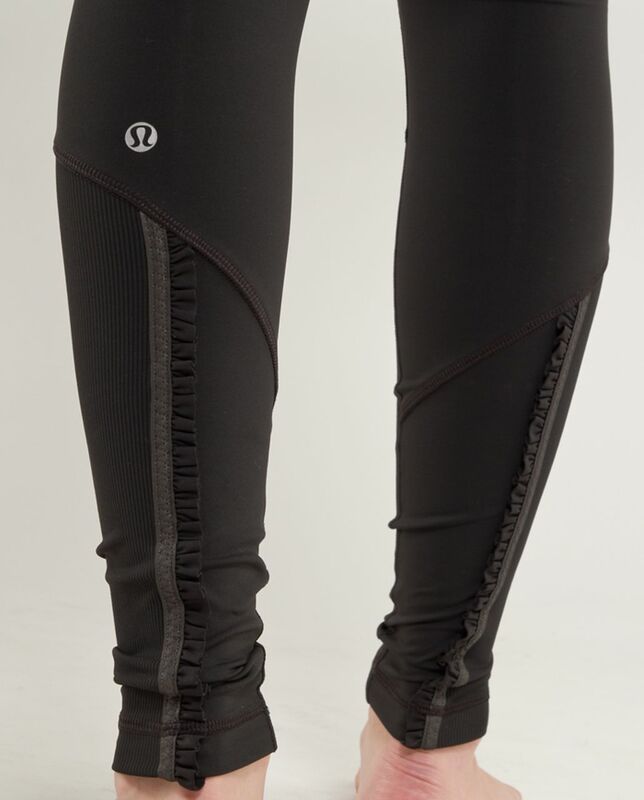 On Saturday morning we like nothing better then shedding stress by running backcountry trails in this full-length tight. The moisture wicking properties let us rip through puddles without hesitation because we know these tights will keep us comfortable.